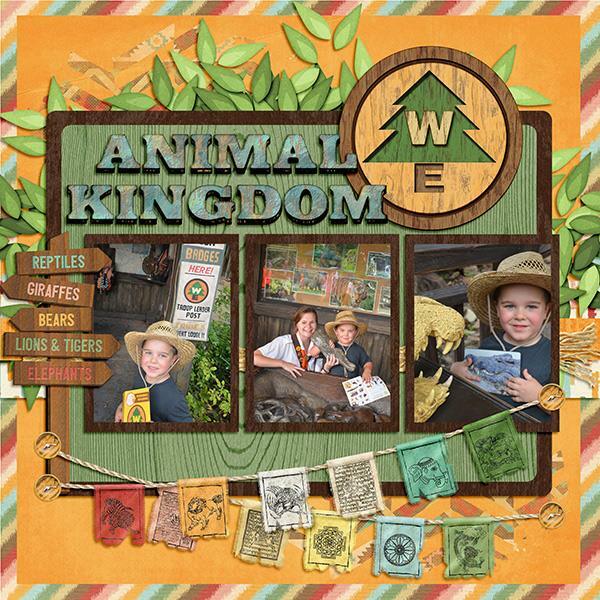 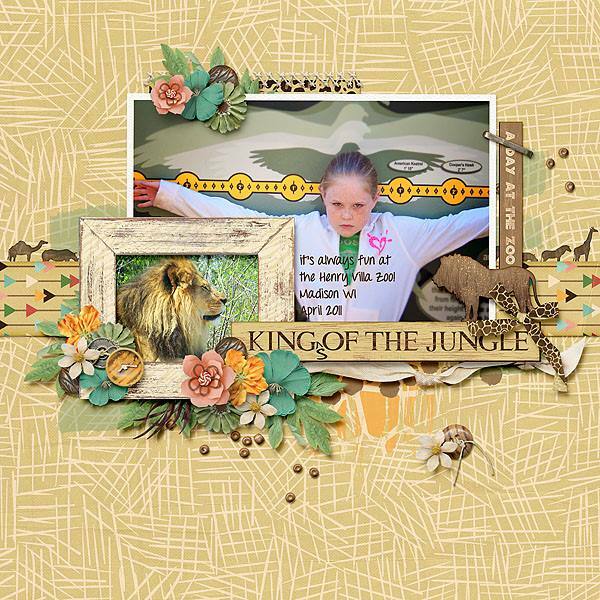 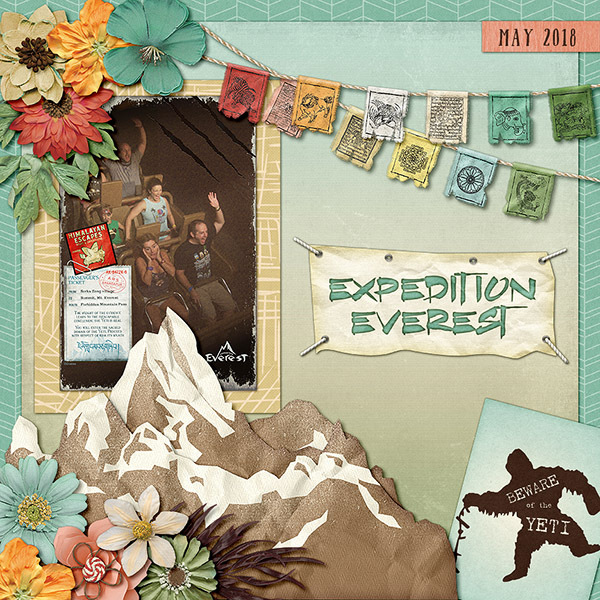 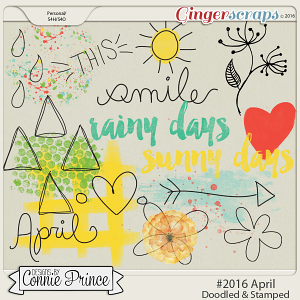 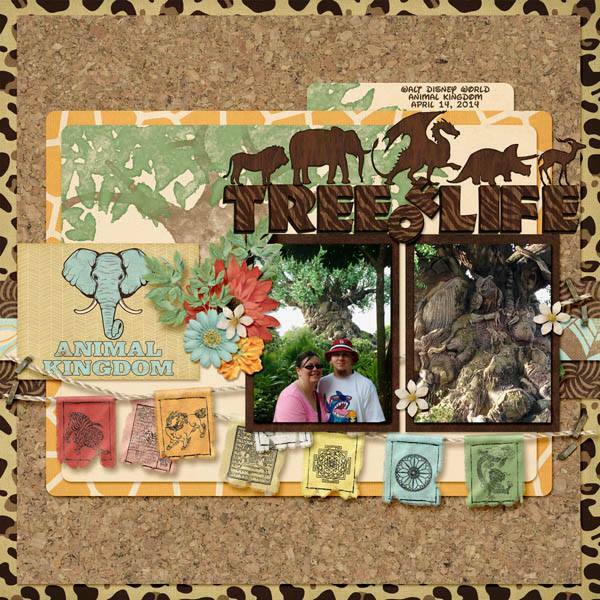 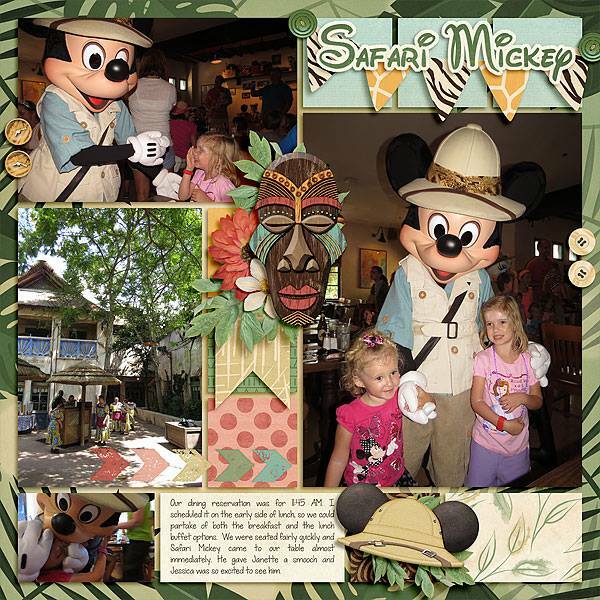 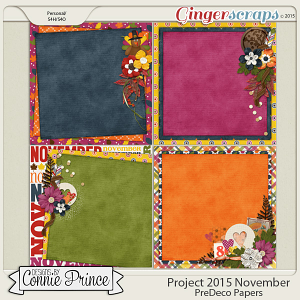 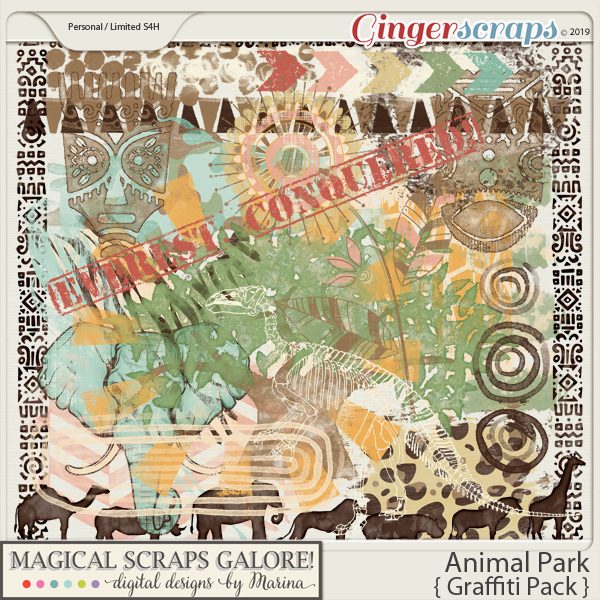 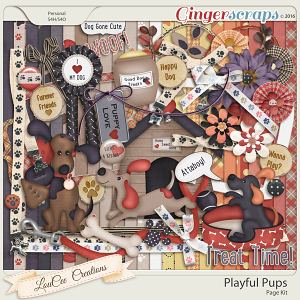 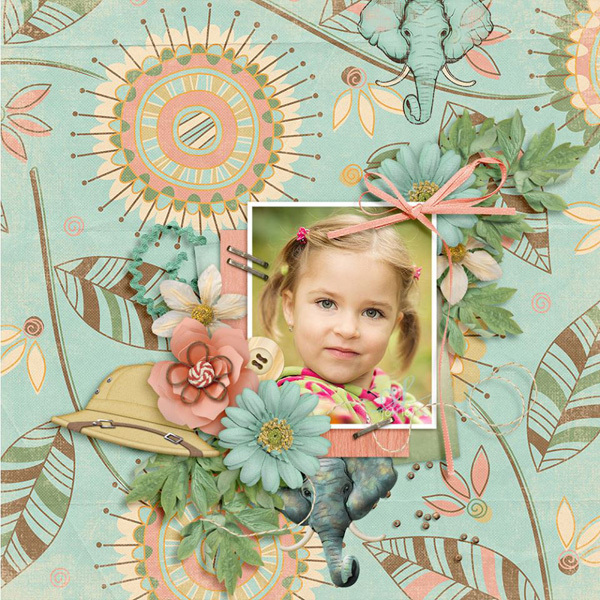 25 graffiti pieces, created to perfectly coordinate and complement the Animal Park page kit and pieces. 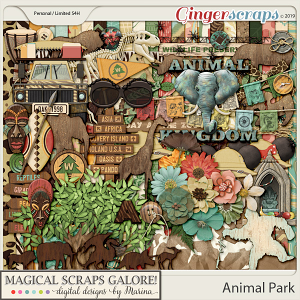 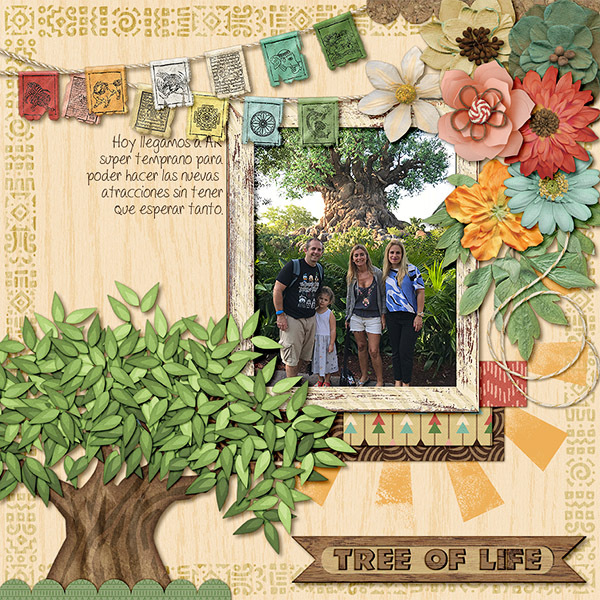 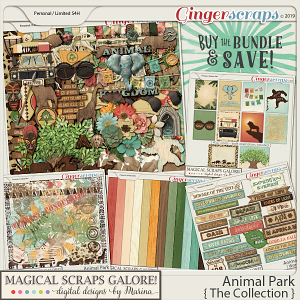 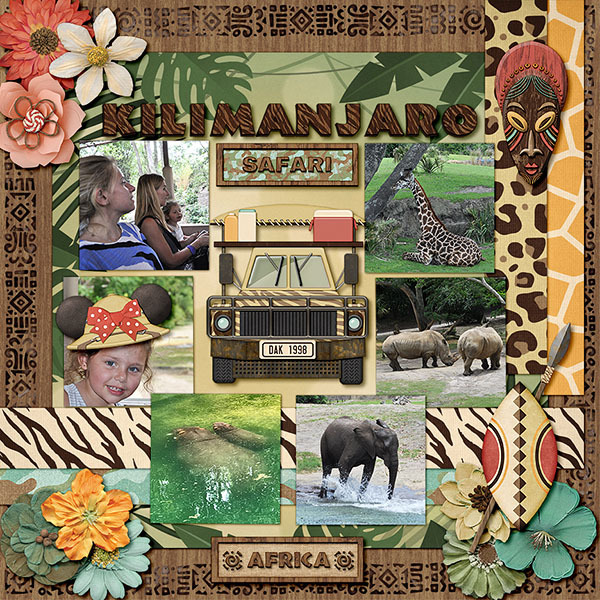 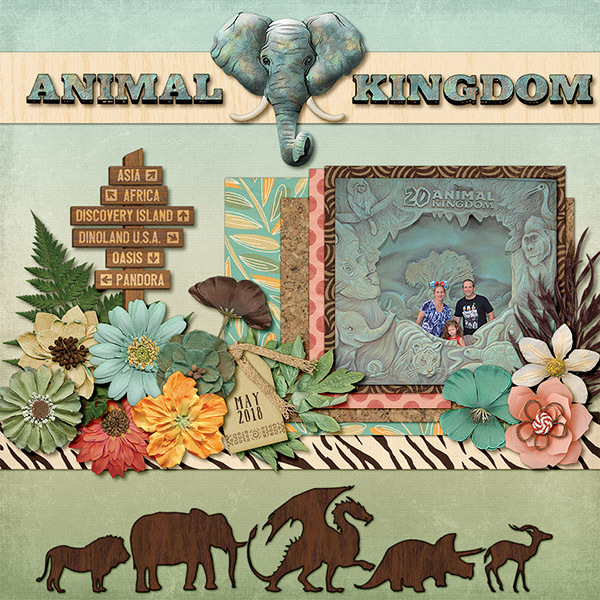 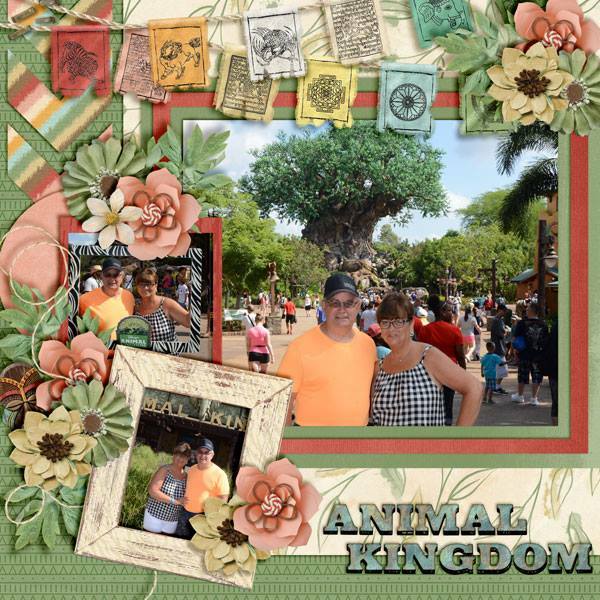 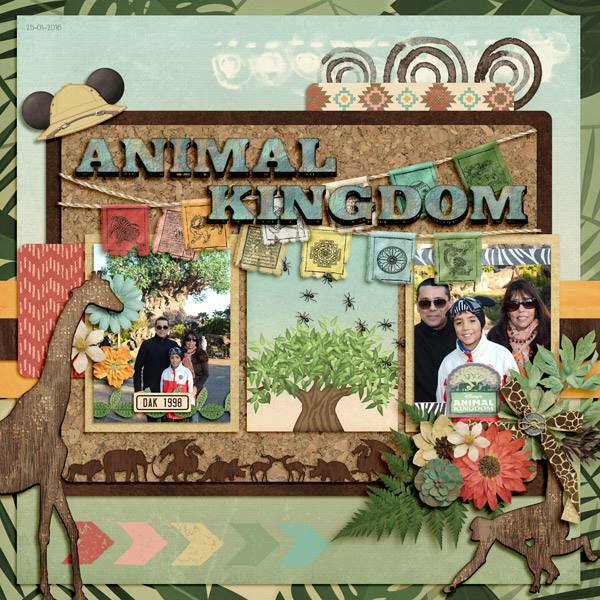 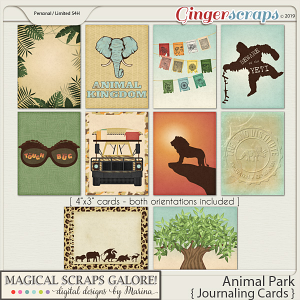 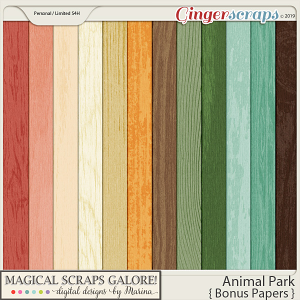 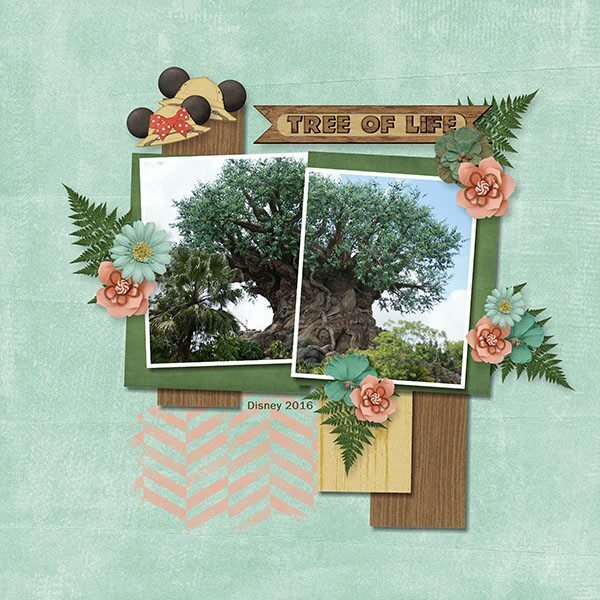 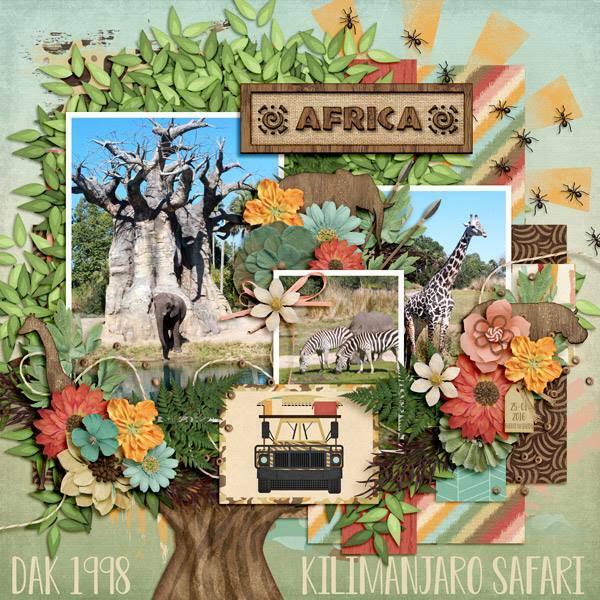 ANIMAL PARK is a fun new theme park collection inspired by my favorite animal park, Animal Kingdom! 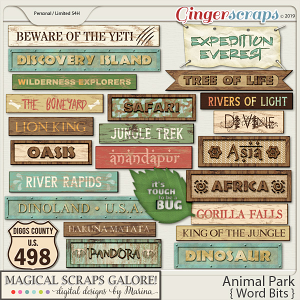 In beautiful earthy tones and jam-packed with animal prints and tribal patterns, this collection includes references to favorite rides and attractions, such as safari trucks, dinosaurs, wild animals and insects, African and Asian embellishments, among many other fabulous goodies and patterns that are perfect to document your Animal Kingdom pictures as well as your zoo trips and safari vacations.